Tesla is leading the electric car race and their Model S variant has caught up among luxury sedan buyers. Instead of opting for a Mercedes or an Aston Martin, people choose to go with a Tesla because its emission friendly, fuel efficient and luxurious. 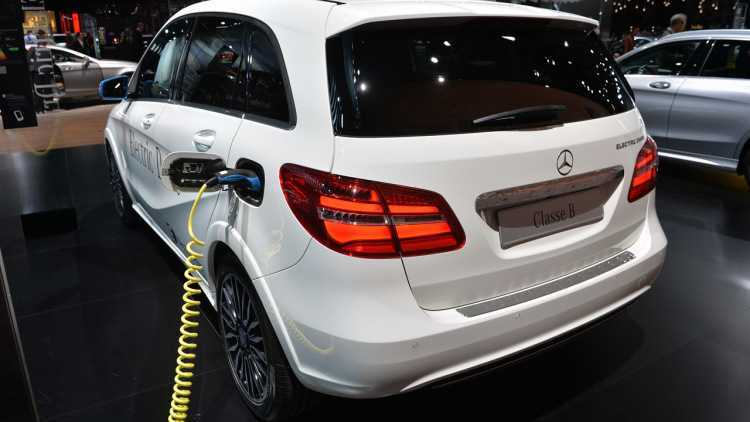 Mercedes-Benz is already prepping its own all-electric vehicle which is expected to deliver an impressive number of 311 miles on a full charge. Compared to Tesla, top luxury sedan manufacturers like Aston Martin, BWMW and Mercedes lack the factory setup to build commercial electric vehicles. Besides, they are skeptical about taking their next step into a completely new technology that may or may not be embraced by the consumers. Tesla didn’t hesitate, which is why they are leading the market at the moment. 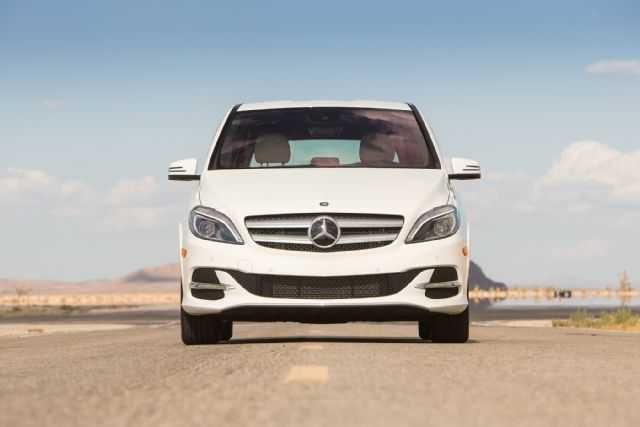 Following their footsteps, Mercedes is taking its first step and will soon be releasing a fully electric vehicle. With a 311 mile range, the proposed vehicle will directly compete against Tesla’s widely successful Model S. Once the German manufacturer manages to break the barrier, other car manufacturers are expected to follow suit. BMW is working on their i5 electric vehicle while Audi will showcase their e-tron Quattro car at the upcoming Frankfurt Auto Show. Tesla launched their first Roadster about seven years ago in the market after which they came up with the Model S. The company is also gearing up to launch their first ever electric SUV named the Model X. The vehicle is exceptionally powerful, promises great power and luxury, obviously with a huge price tag. With every new launch, Tesla is giving a tough competition to the existing automakers, who still dwell on the conventional gasoline models. While every one of them is trying to come up with their own e-cars, it is the mileage that has been deterring them from reaching the mainstream customers. While every buyer loves brand Tesla, the only concern is that their vehicles are of luxury class and an average consumer could never get his hands on one. It is about to change, as its CEO Elon Musk confirmed in his Twitter account that the company is all set to unveil a cheap $35,000 e-sedan. They are busy building a Gigafactory at the moment to mass produce huge battery cells and pre-orders for the vehicle are set to commence in 2016. However, if you are too happy about it, you have to slow down a bit because the cheap car doesn’t land in the consumer market until 2017.